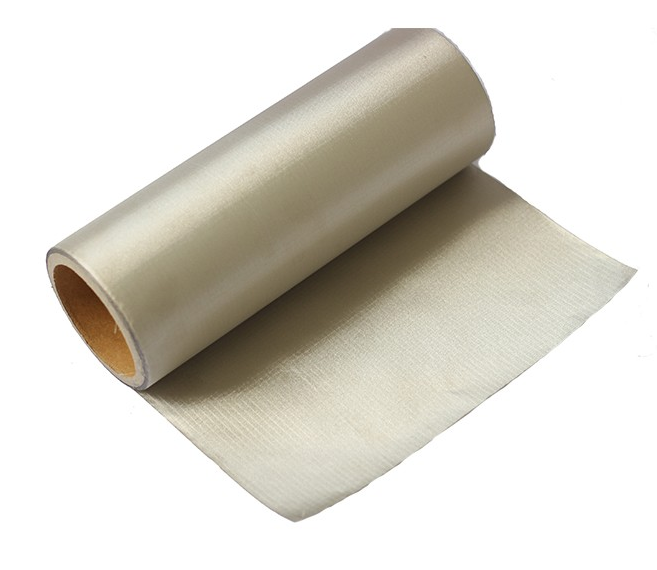 Electromagnetic shielding fabrics are conductive fabric, it is plated Nickel and copper mental on the Polyester fiber to achieve the effect of shielding electromagnetic. Electromagnetic shielding fabric can effectively blocking the electromagnetic, it can be produced as cloth, bed sheet, maternity dress and so on. RFID series Wallet, Card bag, Passport; Mobile phone signal shielding bag; Pregnant Women radiation protection clothing; Anti static clothing; Shielding curtain; Electronic communications industry; Heavily militarized shielding room.